The palm trees are tall and beautiful in Key West. Often seen as its own little paradise, this city is impeccable for a quiet destination filled with lots of boating adventures. With so many fishing charters and sailing trips offered, a day here goes by before you realize it. 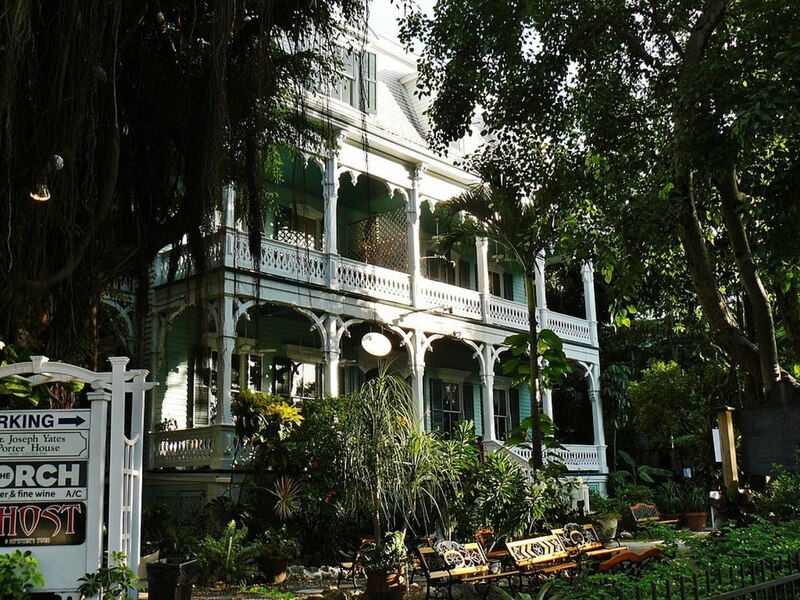 Away from the water, you can also visit The Ernest Hemingway Home and Museum to indulge in a bit of history or head to Smathers Beach to soak in the sun and enjoy the fun of various water sports. If you are in the habit of attending boat shows, it becomes clear that a lot of catamaran manufacturers will make you believe that they have created the perfect yacht. However if you ever have needed to rent a catamaran on the Keys then there are a few reputable places you can find what you need. Tropical yachts offer a very wide array of yachts ranging from 2-4 cabins. These catamarans are known for their innovative design, advanced technology, and super offshore handling. Hundreds of dolphins call the waters of Key West home and you can come to share a memorable experience seeing dolphins in their natural habitat. 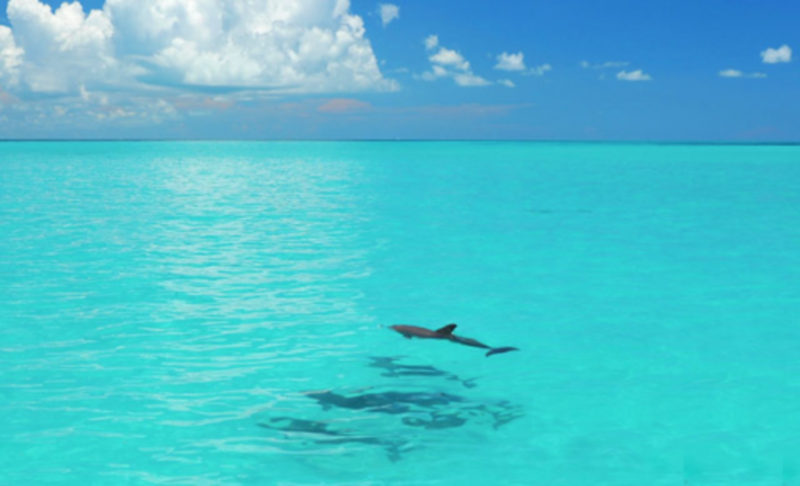 You get the chance to indulge your senses as you pass over natural sands through the blue waters of Key West into the playground of dolphins and watch them romp, feed, and play. Search Boatbound for one of the numerous charters. Several will provide you with snorkel equipment, floatation devices, pineapple, Rice Krispies, soft drinks, and even a fresh water shower after the snorkeling. 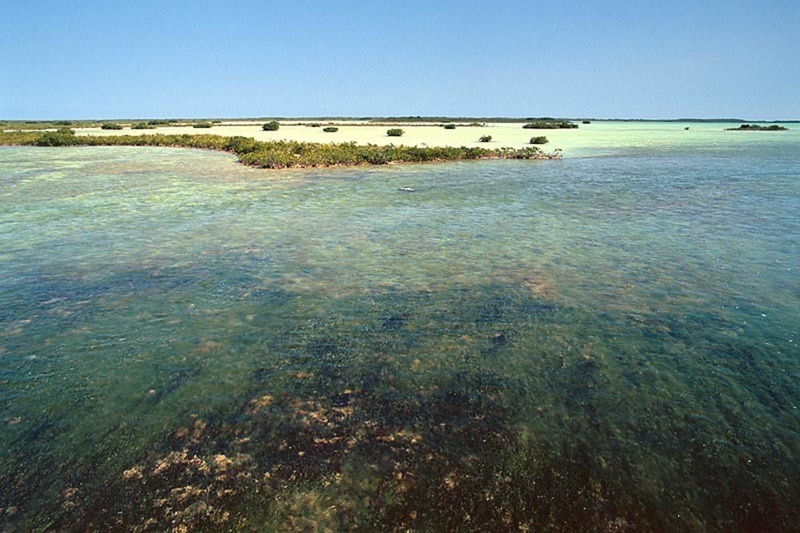 The uninhabited Saddlebunch Keys are a network of sandy lagoons and mangrove islands that make the jaunt a memorable one especially at sunset. The Keys southern location and its relative absence of large-scale artificial lighting at night provide optimal viewing conditions, attracting professional astronomers as well as amateur astronomers too. 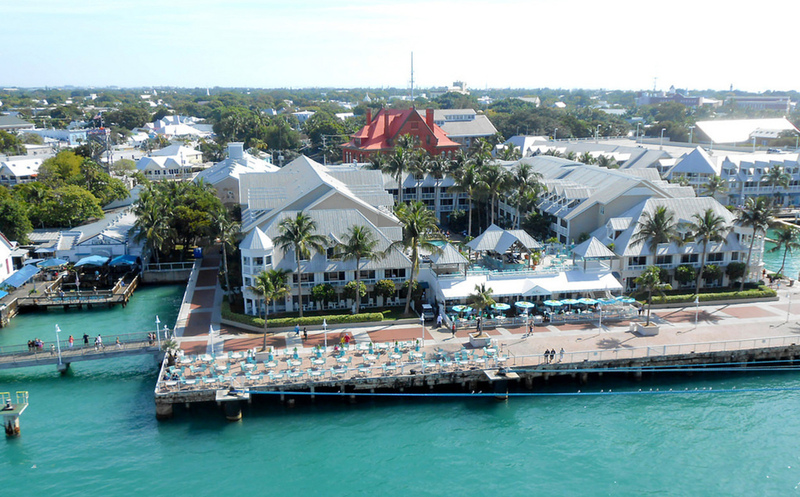 You probably have heard Key West being called Conch Republic. It’s because Key West seceded from the United States in 1982 sort of. 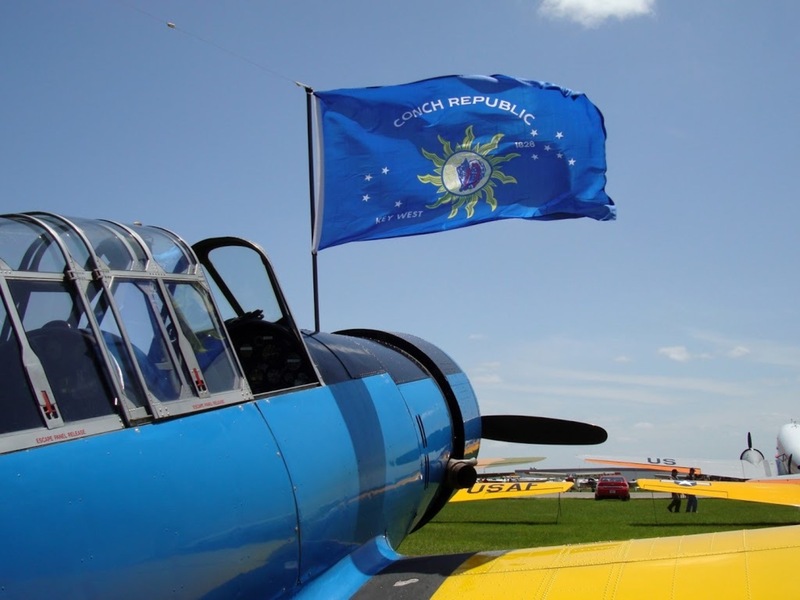 In the 90s, the Conch Republic days began as a way to draw tourists to the area celebrating the islands’ attempts at secession. A variety of activities are available on Conch Republic for boating enthusiasts including snorkeling, waterboarding, paddleboarding, and other watersports. 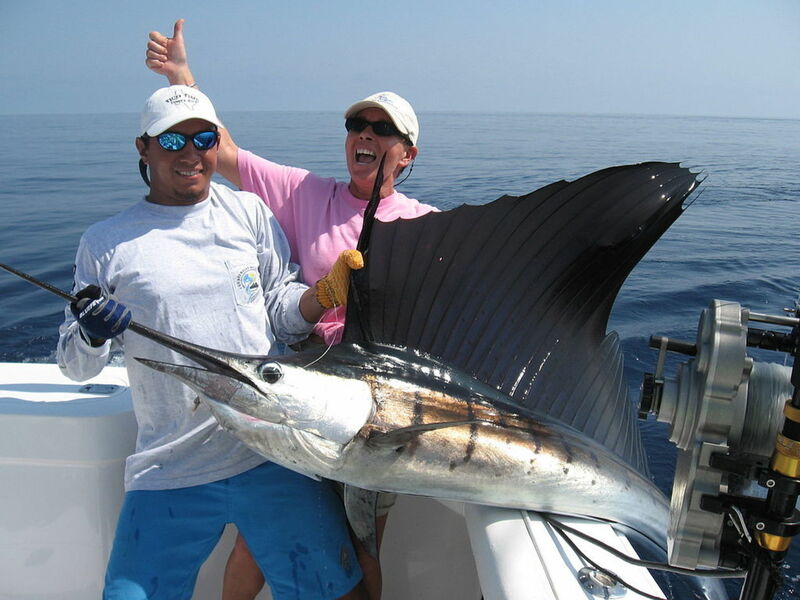 You could also tour the Republic by boat to see first hand how the Republic once tried to cede away from the U.S.
Backcountry fishing is the most popular type of fishing charter in Key West. It is always calm, fun, clear, and protected from the winds and the waves of the nearby Atlantic and Gulf of Mexico. 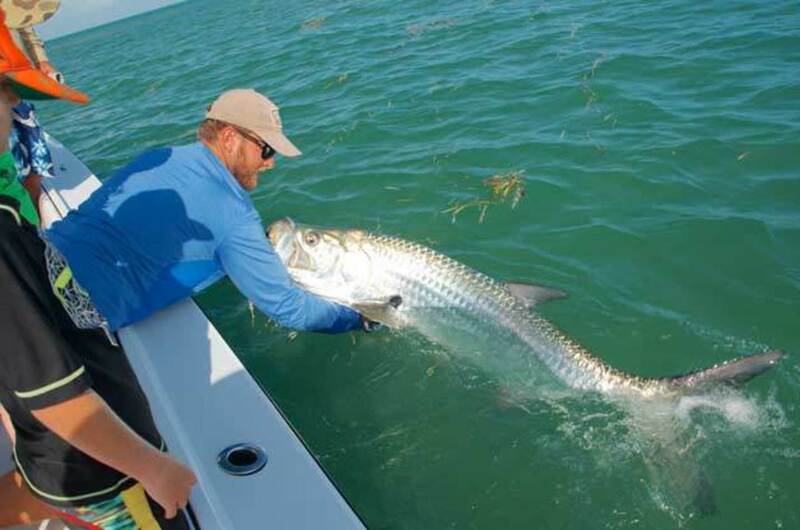 This has become a popularly chosen fishing ground for many of anglers who want to catch a high volume of tarpon matched with incredible scenery and low probability of getting seasick. You can use just about any type of gear down here to land a monster tarpon. Just imagine landing a 200lb tarpon on a fly rod. You can enjoy the marina by boat or on foot. While strolling along the seawall look for fish. They come right up to the seawall looking for food. Visitors also enjoy watching the boats come and go and, of course, the 4 p.m. pelican and tarpon feeding (just outside A&B Lobster House). 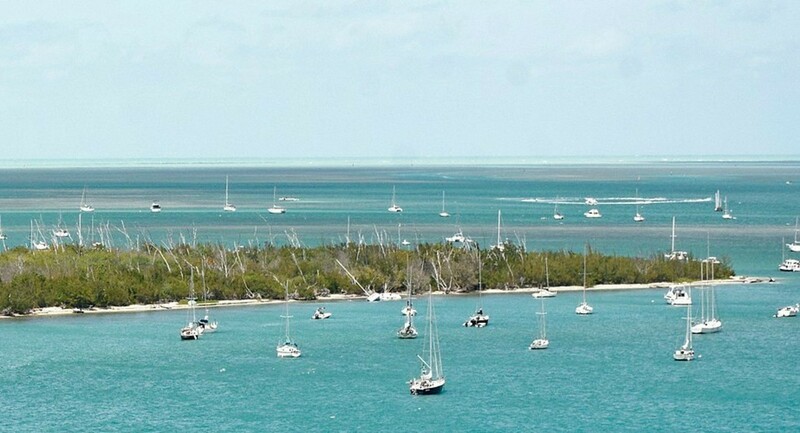 Approximately 650 yards from Key West you’ll find Wisteria Island aka Christmas Tree Island. The land is uninhabited and overgrown with Australian Pines (hence the nickname). It is a popular place for boaters to visit, snorkel and swim. If you’re looking for a day trip adventure, Wisteria Island should make the list. 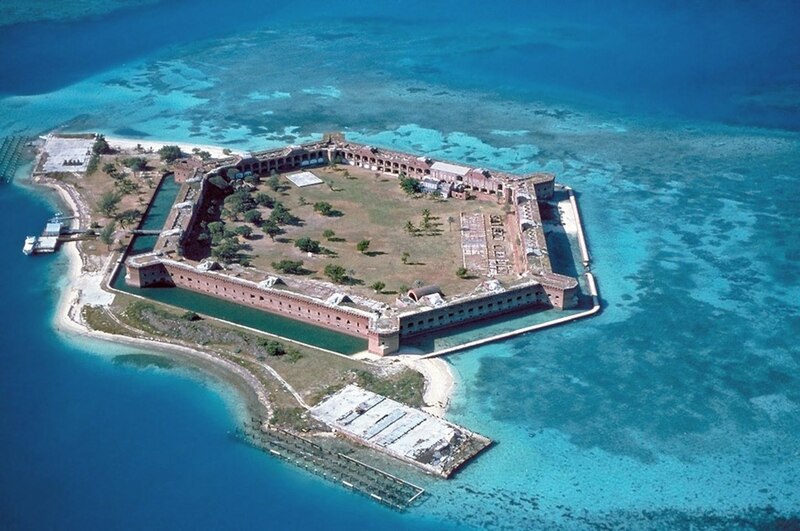 Dry Tortugas National Park is an island in the middle of the Gulf of Mexico. It is also only accessible by boat, but a bit more of a ride than Wisteria Island (nothing too hard though). We recommend a bowrider, cabin cruiser or center console rental to get to the island quickly and comfortably. In Key West all roads lead to Duval Street. It’s bright and loud and full of great places to shop, eat and drink. You can dock the boat at one of the marinas on the Gulf coast and walk the one block to Duval Street. Start with some fresh conch from Conch Shack and keep walking east for a signature margarita at Margaritaville. By time you get to the other end you can enjoy a craft beer at Cork & Stogie. We recommend a Funky Buddha Floridian Hefeweizen – it’s local! The Florida Keys makes for a unique fishing experience. Shipwrecks and reefs right offshore are popular for catching snapper and grouper. Seasoned fishermen and fisherwomen can check out the Florida Straits, a 90-mile-wide trough of deep water beyond the reef that author Ernest Hemingway (a popular Key West visitor) dubbed “the Great Blue River.” It is also great for scuba diving. Lionfish are harmful to Florida waters. They reproduce quickly and have no predators except humans, which means they quickly take over the population of Florida reefs. They linger in shipwrecks and coral reefs and swimmers are encouraged to capture and kill them. Lionfish hunting helps maintain balance under the sea – a mission we can all get behind. WARNING: Lionfish have spikes that can cause pain if they break the skin, even after they are dead. Always (and we mean always) use puncture free gloves when handling lionfish. In addition, they are good to eat, and several local restaurants will cook your lionfish.